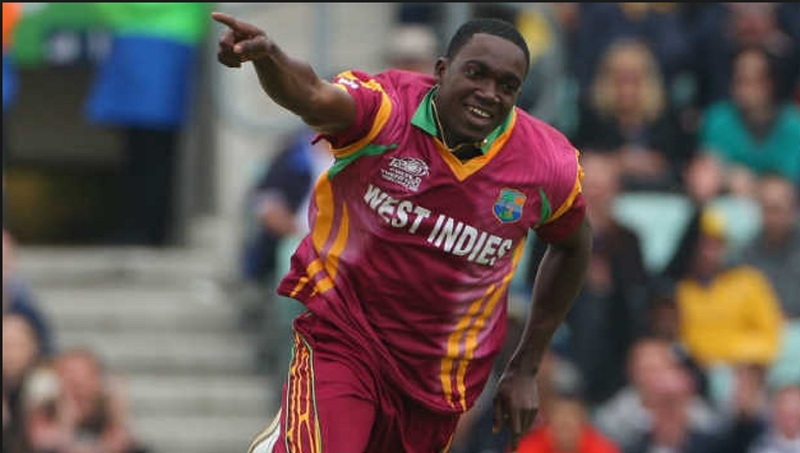 Jamaica and West Indies pacer Jerome Taylor. 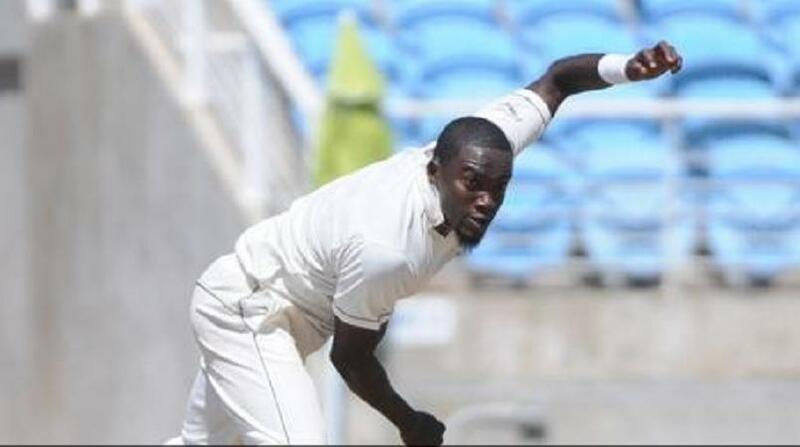 Jamaica and West Indies pacer Jerome Taylor will be heading to England for this summer’s T20 Blast. Somerset have re-signed Taylor for this summer's T20 Blast. The 34-year-old has been re-signed by Somerset. He first join the club in 2018 and helped them to reach Finals Day at Edgbaston. Taylor has taken 126 wickets in 101 T20 matches during his career. 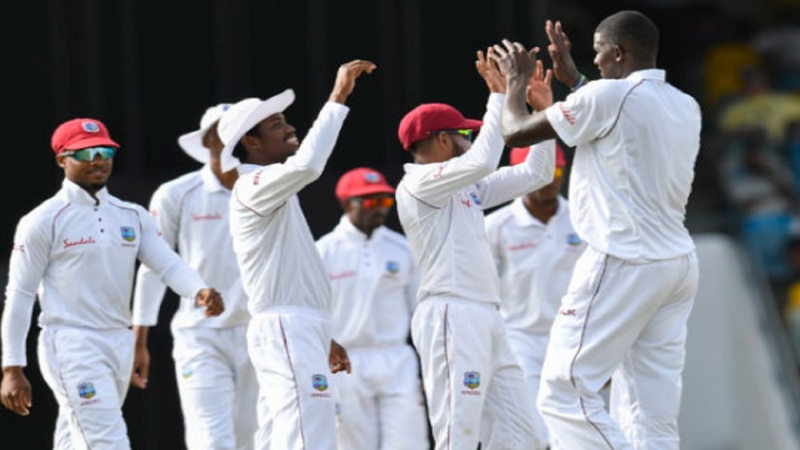 His 126 T20 wickets include 33 in 30 T20 internationals for the West Indies spread over 12 years. Taylor has also made 46 Test appearances, the most recent of them in January 2016, as well as playing in 90 one-day internationals. Taylor will be available for Somerset for the entire duration of the 2019 T20 tournament, starting with a trip to face Glamorgan in Cardiff on July 18. He has previously had short spells with Leicestershire and Sussex.